PM Dr. Hon. Timothy Harris of St.Kitts-Nevis with H. E. Dr Tsai Ing-wen, President of ROC on Taiwan both raise a toast in recognition of the over three decades long friendship and partnership between both countries and the commitment many decades more. 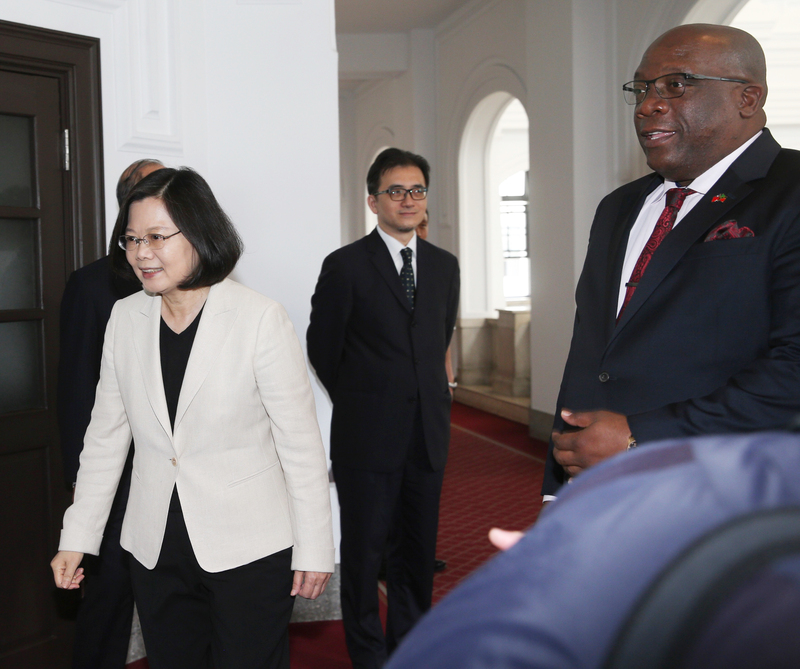 Taiwan’s President Tsai Ing-wen on Thursday met with the Prime Minister of St. Kitts and Nevis, Dr. Hon. Timothy Sylvester Harris, at the Presidential Office, where they held talks on various issues in an effort to enhance bilateral relations between the two countries. Prime Minister Harris led a St.Kitts-Nevis delegation to Taiwan on June 6 at the invitation of Taiwan’s government. 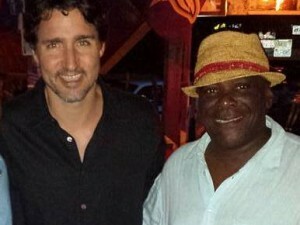 This Prime Minister Harris’ third visit to the nation. Last May, he led a delegation to Taiwan for President Tsai’s inauguration ceremony. Delivering a statement alongside Dr. Harris, President Tsai said the Federation of St.Kitts and Nevis is an important ally of the Republic of China. The two have maintained diplomatic relations since 1983, when the Caribbean country achieved independence. The participation of PM Harris at last year’s inauguration ceremony and his multiple official visits to Taiwan reflect the friendly relations between the two countries, and the mutual interests to strengthen ties,” Tsai added. 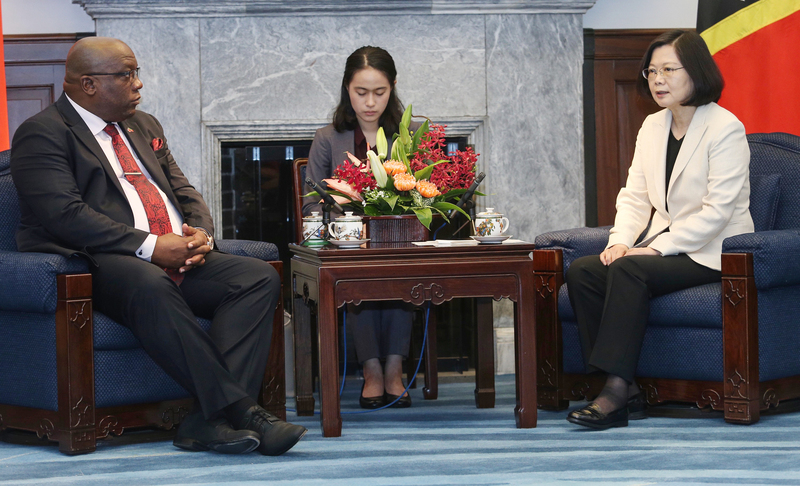 The President also thanked St. Kitts and Nevis for its continuous support for Taiwan’s participation in international organizations, while highlighting the importance of opening new paths of cooperation in diverse fields, including infrastructure development, agriculture, culture, and education.